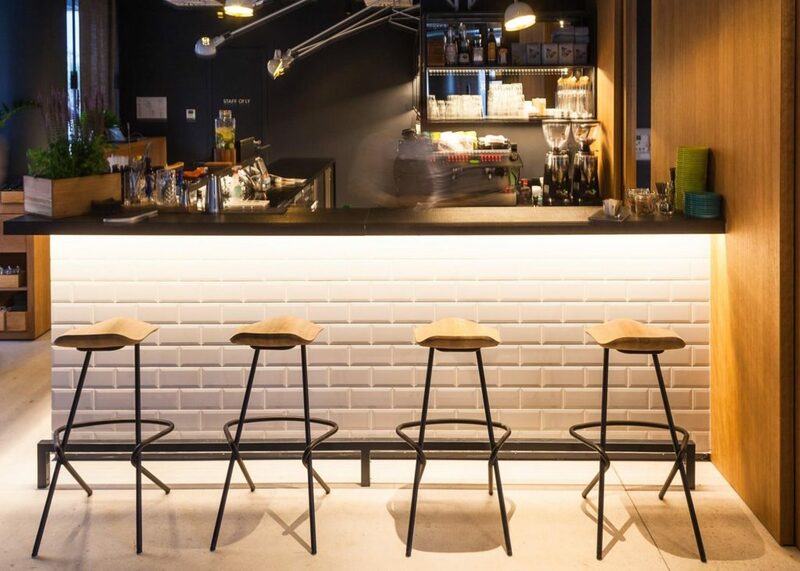 The character of a bar stool is obtained trough indented form of a seat-shell and interweaving principle of steel tube legs - which is actually a signature of the whole ‘Strain’ collection. 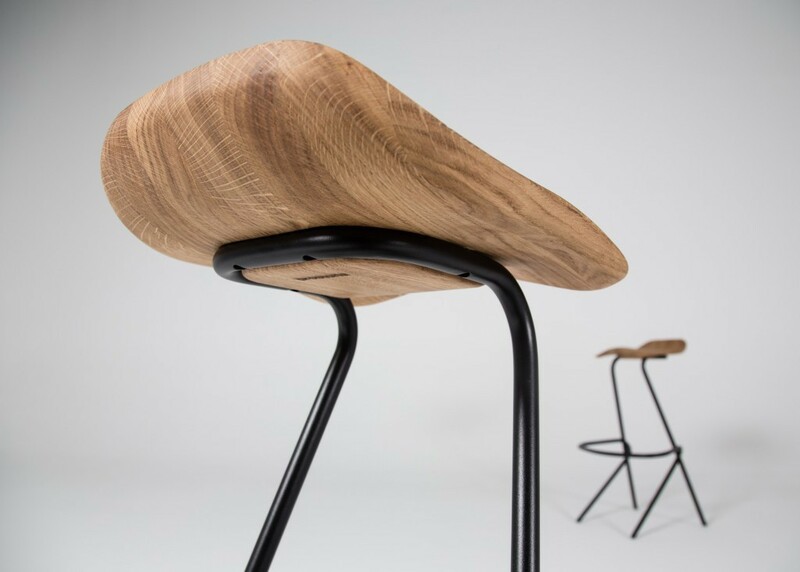 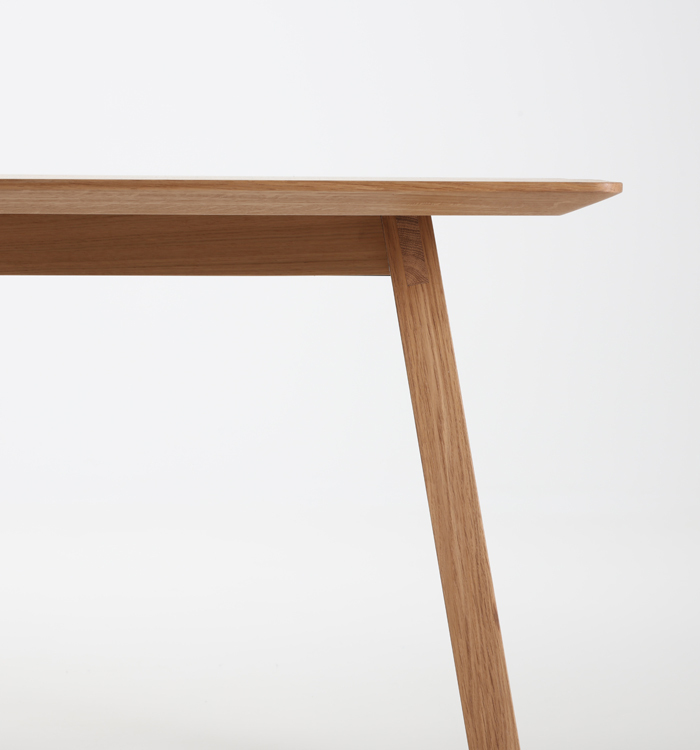 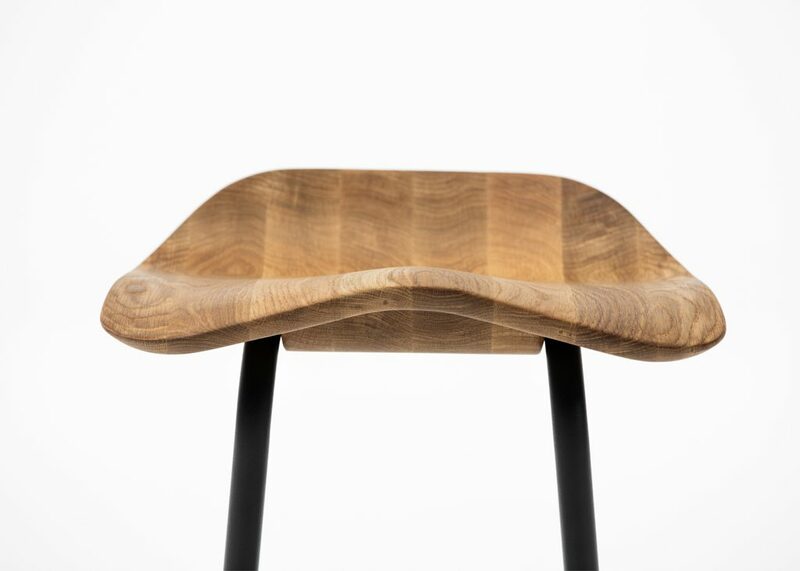 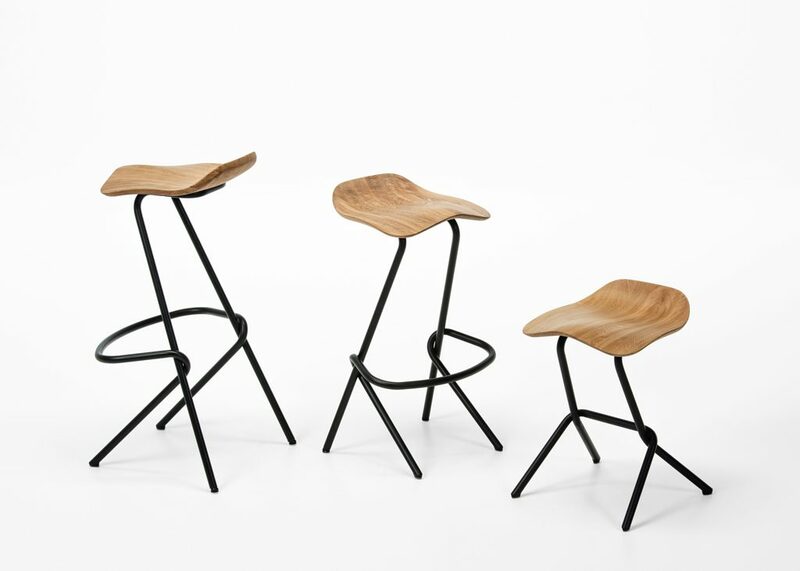 Ergonomically shaped seat, inspired by a saddle, offers various ways of dynamic seating and it’s made out of solid wood finished with natural oil. 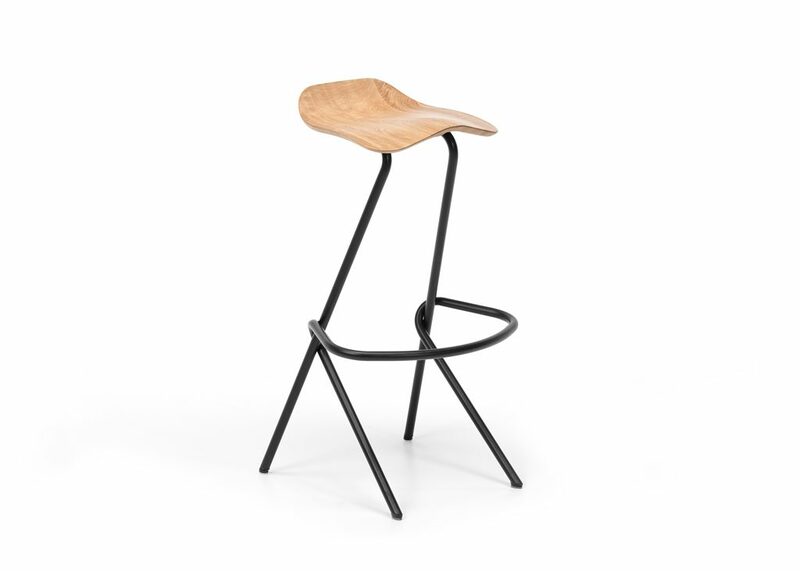 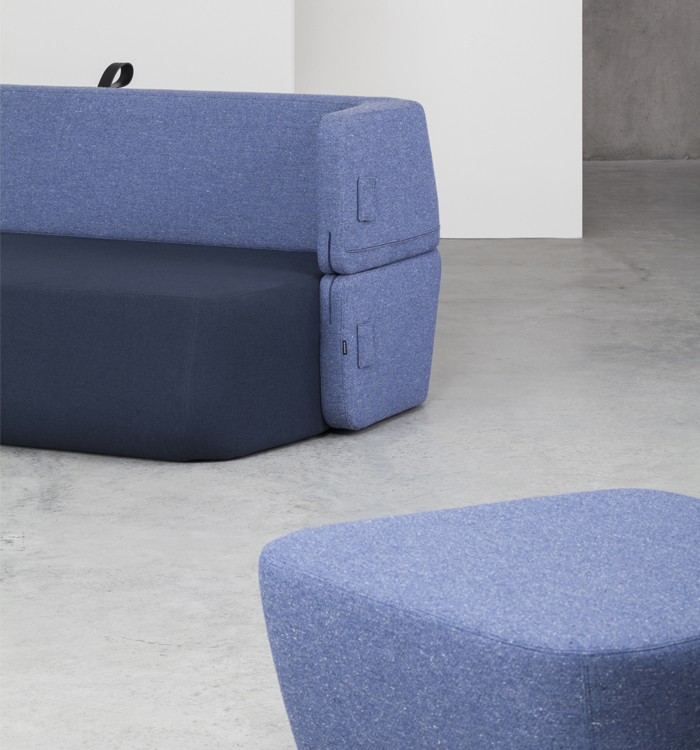 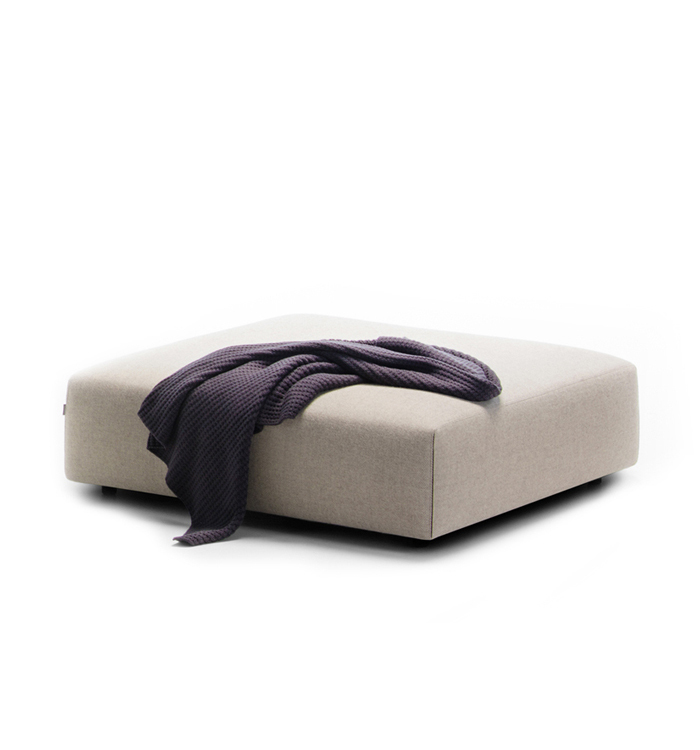 The interweaving principle of steel tube legs, in one way solves the footrest, stiffens the construction and creates a seat holder. 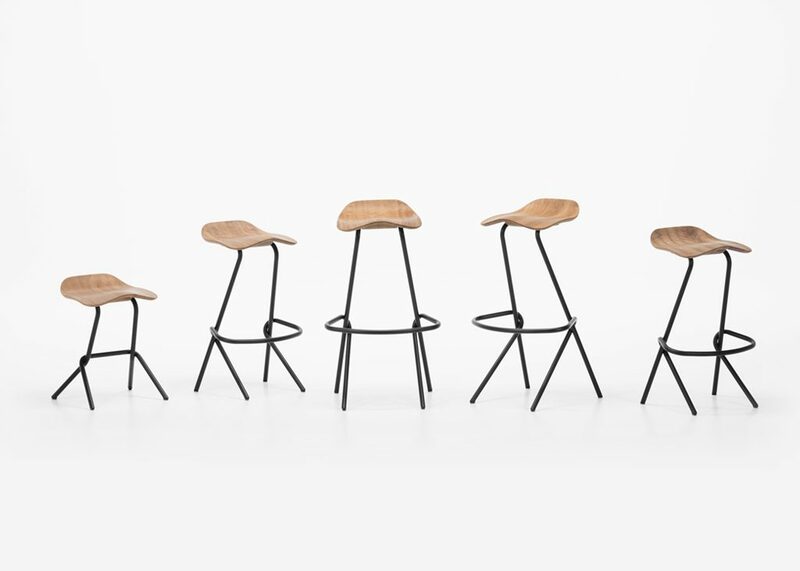 Available in three heights, the barstool easily adapts to various interior or exterior situations of residential or public spaces.